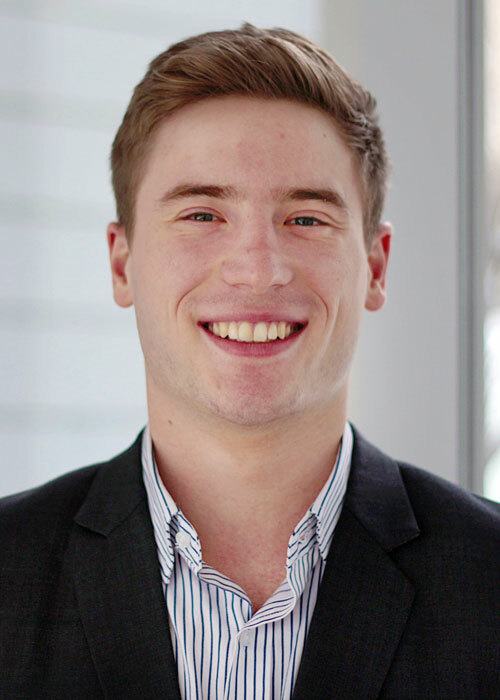 Antoine Lapointe, a Bachelor’s in Business Administration (BBA) program graduate, has won a Governor General’s Silver Academic Medal. He was selected as one of three undergraduate recipients from the Université de Montréal and its affiliated schools, for his excellent grades and his involvement in student life. This is the most prestigious award students at a Canadian school can receive. It will be officially presented to him on June 1, 2018, at the Université de Montréal PhD graduation ceremony. Competitive water polo player for 11 years. His team won the Quebec championship 2 years running. During an exchange with the National University of Singapore in winter 2017, he joined the water polo team there and won the national championship.